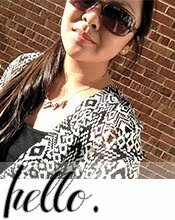 I keep forgetting to update the blog. Hm... Anyways. Happy Halloweekend! It has finally cooled off over here (no more 80 degree weather! ), but it's still not too-too cold. Perfect weather for hanging outside for all the Fall and Halloween activities! Love. ing. it. This costume is so freakin' adorable! 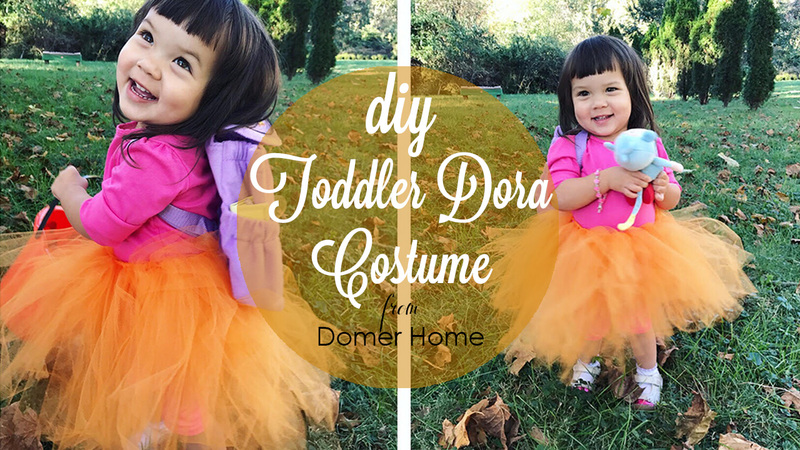 Selah is obsessed with Dora, so we knew it was the perfect choice for this year's Halloween costume. Plus, she's already got the haircut for the role! Watch the video to see how I made the DIY tutu for less than $3. The shirt is from Walmart, and we had everything else! The bracelet we got over the summer at a yardsale for 25 cents, and the Boots stuffed toy and Backpack came from our friends David and Melissa for Selah's birthday this past July. I hope you are enjoying the Fall season! Happy Halloween friends!